One stormy night Grace Darling, the lighthouse keeper's daughter, spots a ship in trouble on the rocks. 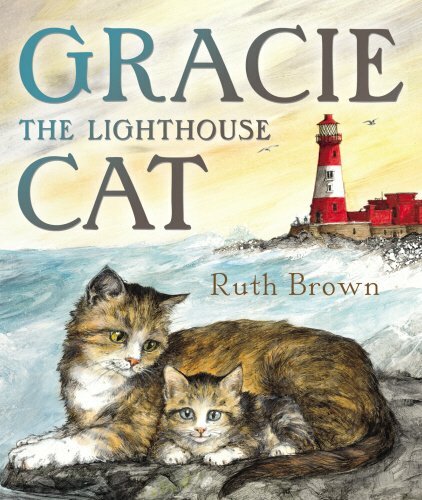 At the same time the lighthouse cat Gracie spots that a kitten from her new litter has strayed. Braving the rain and storm, Grace and Gracie both hurry to the rescue of the lost kitten and shipwrecked passengers.